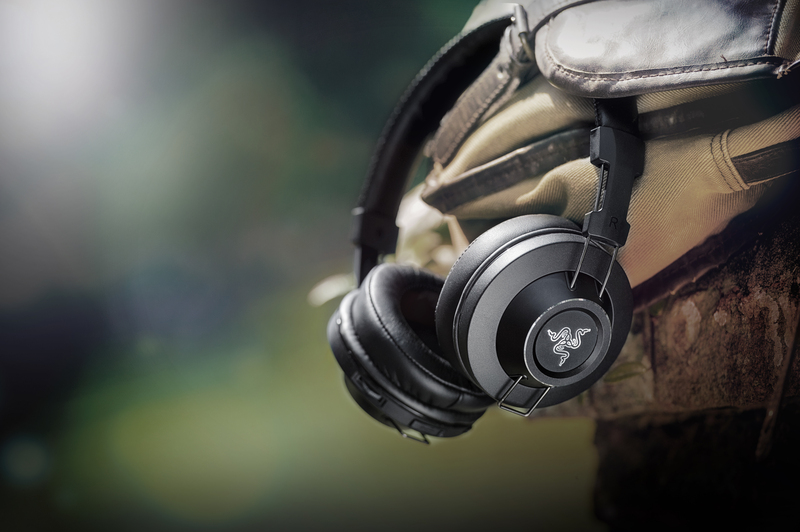 CARLSBAD, Calif. – Jan. 2, 2014 – Razer™, the world leader in high-performance gaming hardware, software and systems, today announced the Razer Adaro series, a new line of headphones designed for personal entertainment. With a rich history in gaming, music and design, Razer’s award-winning technology includes voice-over IP and other social applications and devices; programs for music production, performance and enjoyment; cloud-based solutions for customizing and enhancing computer systems and related product performance; and a wide array of award-winning laptops, tablets, audio products, hardware and accessories, and apparel. Be the first to comment on "RAZER LAUNCHES NEW HEADPHONE SERIES"